How many of you watched Prince Harry wed his stunning bride? As hairdressers – we couldn’t wait to see what hairstyle Megan had for her special day and of course, those two beautiful dresses. We thought Megan looked stunning and she opted for a gorgeous hairstyle. 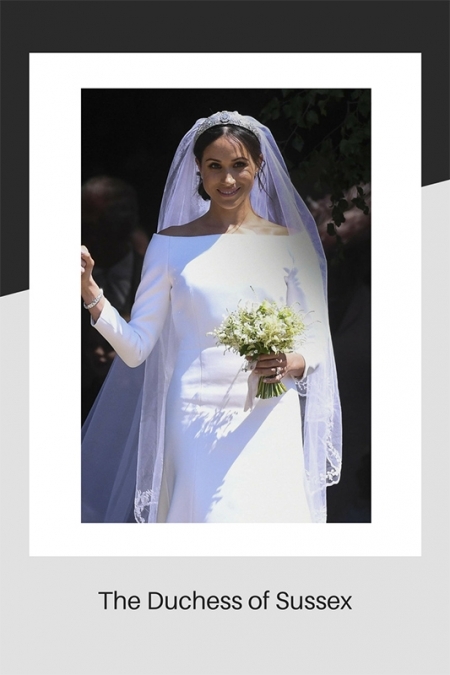 It was beautifully understated and absolutely right for the occasion and that dress! How handsome did Harry look? The bride gets all the attention on her wedding day but we must say how smart Harry looked and indeed many of the other guests – too many to mention! 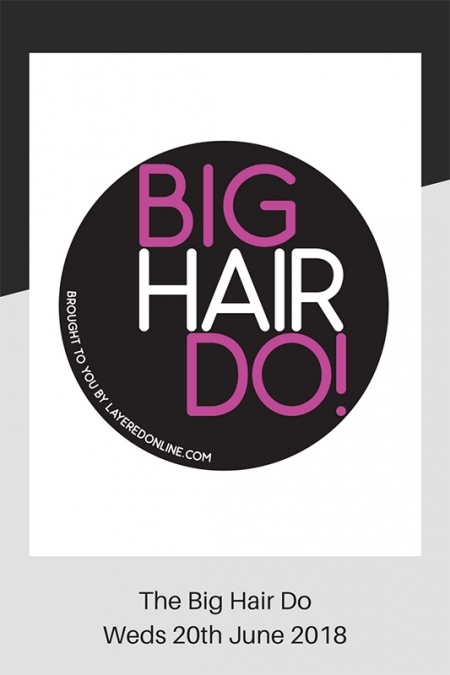 Every bride knows how she wants her hair long before the actual day and dresses are often bought a year or so ahead. A typical bride will have had two hair trials, and many brides change their mind about the original style they thought they wanted. That’s where the salon will come into the decision making process. A bride may have seen an image of how she wants her hair styled, however, her hair may not be suitable. It may be too short, or even too long. Too thick or too thin, too curly or too straight. Most of the problems can be overcome during the consultation process or through the trials. Hair up or down really depends on various factors. Personal taste, current trends, or style of wedding dress. 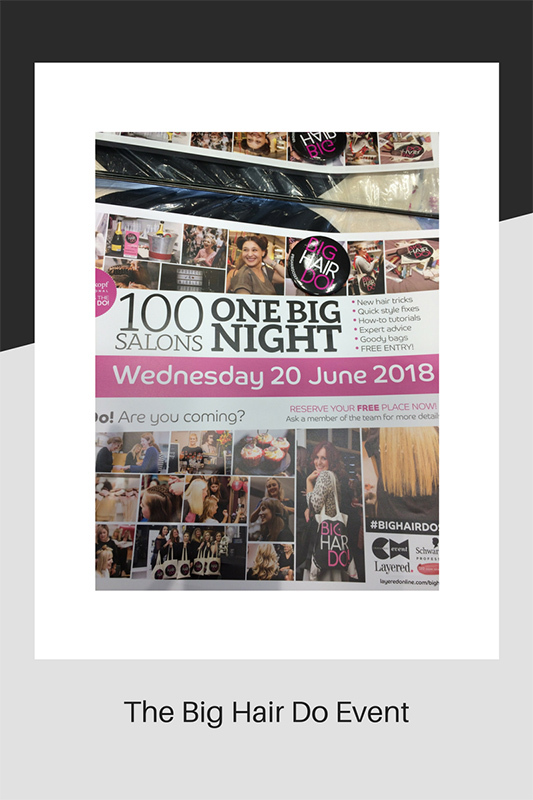 Planning is progressing well for our super promotion evening at the salon on Wednesday the 20th June. We will be offering 3 for 2 on selected products, purchased on the night. You can have your hair washed with one of our new colour shimmers, which are truly lovely and last longer than one shampoo! We have already sold out on three of the six colours. We will be holding hair consultations for various services and demonstrating simple hair up styles and temporary hair extensions. You can opt to have a hand massage with our beautiful versatile, Rose Oil, or perhaps a deep conditioning treatment for your hair. Have you been thinking about taking up a new exercise class? Or thinking about a lifestyle change? We have 2 wonderful people coming along to talk about various yoga classes and Bounce fitness. Both extremely good for you and very different from each other. Everyone will receive a goody bag to take home and of course, you will be having some lovely fizz with some nibbles. Hope everyone enjoys the extended weekend and brilliant sunshine forecast!